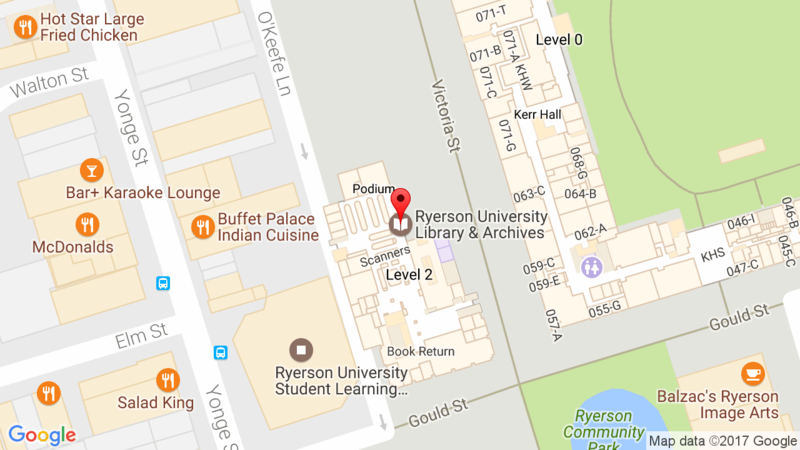 Ryerson University Library & Archives » News » News » Happy Pride Week! June 22 kicked off the annual Pride Week 2012 in Toronto. To celebrate, RyePRIDE will be hosting a series of events this week, which started with the flag drop yesterday on Gould Street. In addition to the campus festivities, Pride Toronto has a full calendar of events with something for everyone. Check out the Pride Guide for more information.